Are your products not selling fast enough on Amazon? Is it frustrating you that you feel you are doing everything right but it’s just not translating into sales? The problem might lie with your Amazon product description. Writing compelling product descriptions are an essential part of a successful sale. 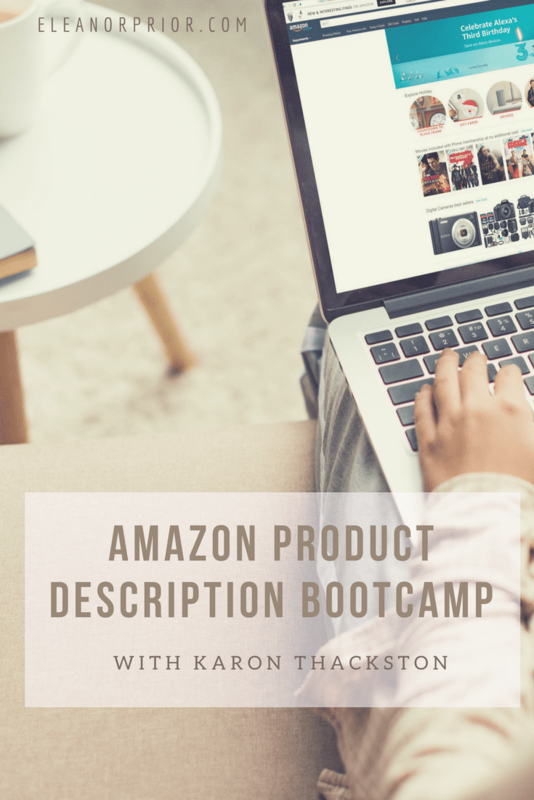 If you’re feeling clueless and don’t know where to start, I’d like to tell you about Amazon Product Description Boot Camp. Just gonna repeat these Discount codes one more time BOOT30 (all caps) only good from 8/21/2018 until 9/7/2018 then From 9/8 – 9/11 code BOOT20 will save you 20%. This course is a must buy for anyone who sells products on Amazon. You’ll be able to watch and learn secrets from the pros to create product descriptions that potential buyers can’t resist and boost your sales tremendously. Included is a video series that will teach you a simple process that you only have to learn once and then be able to use over and over again in the future. The video series will allow you to watch the process in real time, how it works, and how to set it up. This isn’t something that is going to change quickly, it’s something that will continue to boost your sales time and time again making you the profit that you deserve and wish to make. Implementing systems are key to maximizing your precious time while increasing passive income streams. Video 1: You find out how to attract potential clients through what they are searching for on Amazon. Learn what the important keyword search tools are and how to evaluate them. Video 2: Learn how to make your product the obvious choice by making the listing the one that gets noticed and purchased by creating a compelling description and beautiful graphics that get people to purchase products on Amazon. Video 3: Learn how to create bullets and product descriptions that close the sale. You’ll know how to get browsing shoppers to begin to imagine using your product as you write clear product descriptions, create confidence in your credibility and by using your customers words to connect with your potential customers. Not only that, but you’ll also learn more about Amazon Mobile platform and how it affects sales. Video 4: Put everything into action and watch your sales begin to multiply! If you’re not seeing the results you want, you’ll know how to tweak it to keep sales and profit coming in. Plus, you’ll also get access to the private Facebook group and discounts on keyword tools. 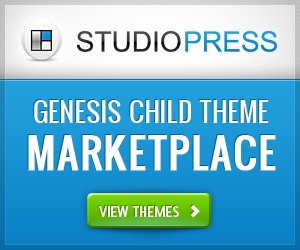 You will also get access to the private Facebook group and discounts on keyword tools. Stop waiting to make the sales that will create the profit that you dream of. 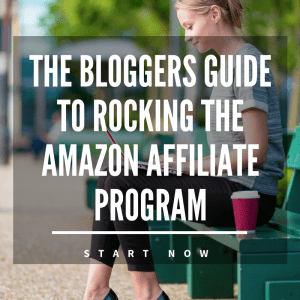 Start working towards your goals today with Amazon Product Description Boot Camp!